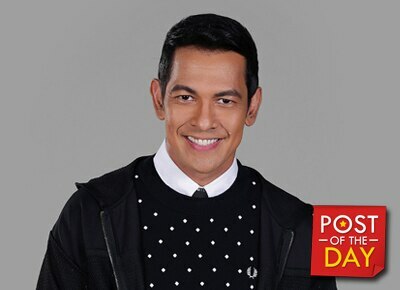 Gary Valenciano has been vocal about his fondness for his granddaughter Leia. Baby Leia, who was born last November 2, is the daughter of Mr. Pure Energy’s eldest son Paolo Valenciano with Samantha Godinez. Gary V. posted a clip of him playing and talking to baby Leia on Facebook. “Nothing more needs to be said about what this felt like for me,” he wrote in his caption.